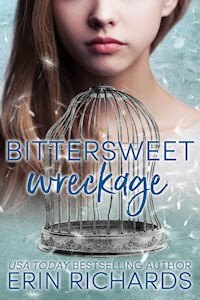 Writerly Ramblings: Win a SIGNED ARC & Goodies! 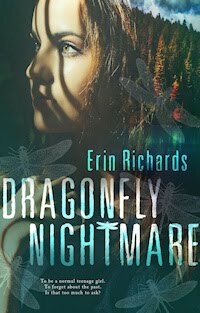 Win a SIGNED ARC & Goodies! It's that time! 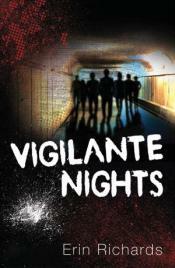 Get a chance to read Vigilante Nights before it hits the shelves! 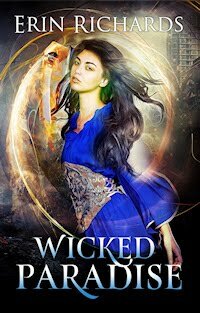 I have advanced readers copies (ARCs) to give away! 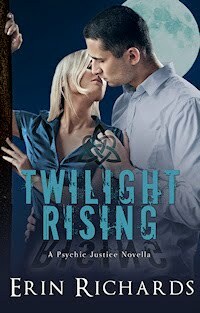 Enter at Goodreads (click the link in the sidebar Goodreads box to the left). 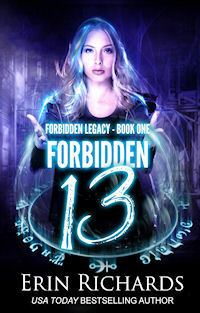 I'm offering 3 autographed ARCs plus swag goodies, which includes a custom Vigilante Nights keychain. I chose a keychain because my main character, Lucas, is a big Camaro fan, having rebuilt a 1968 Camaro on his own. The giveaway is open "worldwide." 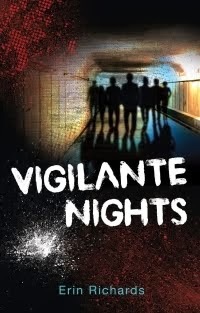 I'd love it if you add Vigilante Nights to your Goodreads TBR pile too. Good luck to all entrants! 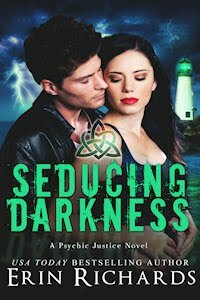 Filled with romance, loss, and the threat of violence against new love, Vigilante Nights is reminiscent of the S.E. Hinton classic novel The Outsiders, Alice Hoffman’s Property of, as well as Jenny Downham’s critically acclaimed new novel, You Against Me. gang rite kills his twin sister. Lucas is headed for college on a football scholarship when he unwittingly drives into the middle of a gang initiation and ends up in a coma. When he awakens, he finds his life literally smashed to pieces: his twin sister dead, his college hopes destroyed—even the vintage Camaro he prized is trashed. Lucas begins to think the accident fried his brain when he hears Silver everywhere. 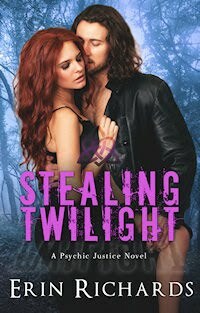 Filled with grief and guilt, he forms a vigilante club of “good” kids to avenge his sister—despite the fact that his new love, Tara, has helped fill the void in his life. But even Tara can’t close the wound of Lucas’s hurt. Hiding his double life from his parents, Lucas not only ends up a target, he discovers the high cost of payback. 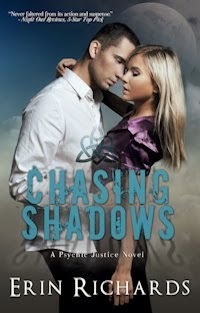 Will he learn that there’s more to life than vengeance before he loses the only hopes he has left?